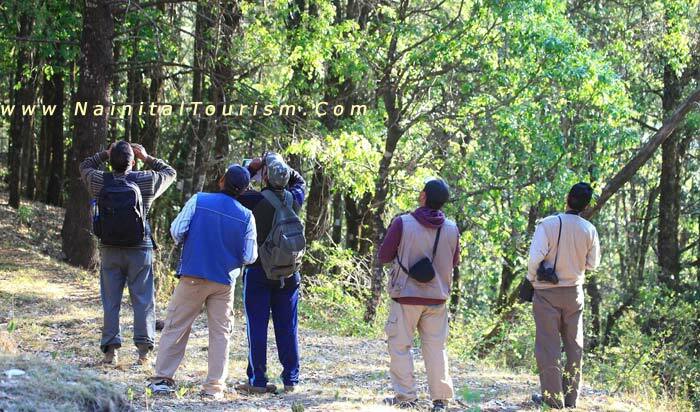 " Uttarakhand is unique for its Bio diversity and Ecological amplitude "
Of the 8650 species of birds in the world, India is home to as many as 1200 (roughly 14%), out of which 347 are in Uttarakhand and 141 are endemic to Nainital District Region. 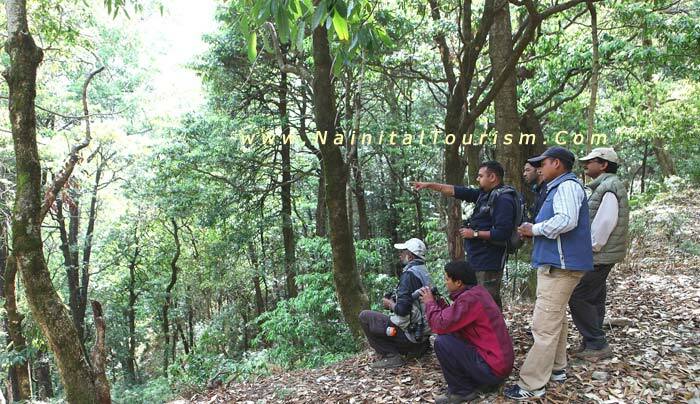 PLEASE NOTE: If you are interested in Camping, Paragliding - Parasailing, Adventure, Birding - Bird Watching, Jungle Tours, Hill Climbing, Rock Climbing, Trekking, Package in Nainital or near by places of Nainital, kindly let us know. Our trained staff will desgin a tour meeting your requirements.